Child labour has been haunting Apple for years: You may recall the BBC’s story on the company’s supply chain, and other reports. Actually, what those reports failed to mention was that Apple isn’t the only company with supply chain problems: Unfortunately, the same goes for the tech industry as a whole. 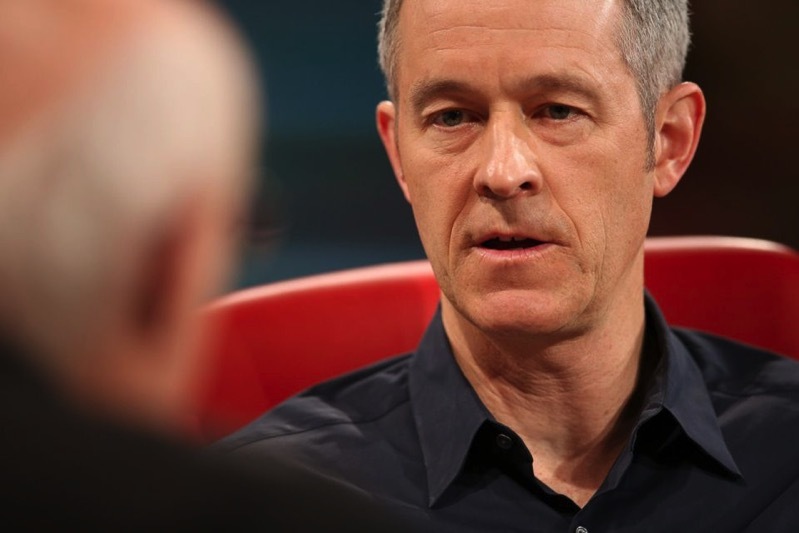 In a radio interview with the syndicated radio show Conversations on Health Care, newly promoted Apple COO Jeff Williams touched on this sensitive topic as well, highlighting the action Apple is taking to bring about change. We’re big believers that anyone involved in the process of working on an Apple product, they deserve to be treated with respect and dignity We’ve really decided that workers’ rights are human rights and we do a lot of work to make sure workers are protected. 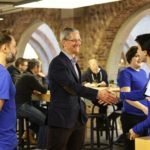 Apple didn’t hide the issue: Internal audits conducted by the company of its supply chain uncovered multiple cases of underage labour. The findings were published in Apple’s yearly Supplier Responsibility Report. The latest audits have uncovered 16 cases of underage labour at six facilities out of 1.6 million workers, according to the 2015 Supplier Responsibility Report. As a result, the supplier responsible enters Apple’s Underage Labor Remediation Program, which means the supplier will pay for the child’s safe return home and school tuition, continue to pay the wages, and then “offer the worker a job when he or she reaches the legal age,” as highlighted by Business Insider. If the supplier fails to comply with Apple’s rules, the iPhone maker walks away, Williams said. That’s why Apple has so far terminated its relationship with 18 suppliers.